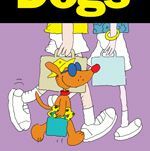 Dog-friendly walks, off-leash parks and dog-friendly beaches all around Sydney await you and your best friend. Take your dog somewhere spectacular this weekend with Great Sydney Dog Walks - the dog-lover's guide to exploring Sydney. If you and your dog are bored of walking the same old route, or you have ever asked the question "Where can I go walking with my dog in Sydney?" 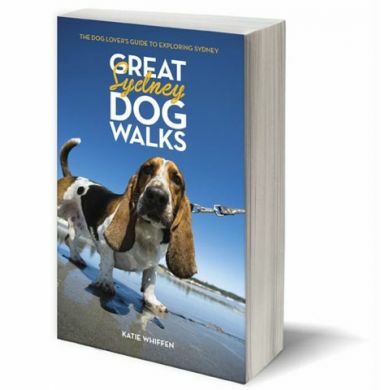 then this book will show you over 40 walks, all the council off-leash parks in the Sydney area, dog-friendly beachs and a variety of dog-friendly state parks and forests surrounding Sydney. So enjoy life with your dog!